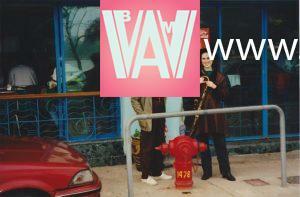 After the Love is Gone: Reclaiming a Place Associated with Your WWAM Relationship | WWAM Bam! This fall, an hour after I landed in Hong Kong for a short visit, I found myself walking along the harbor front in Kowloon. The late summer air was warm and the illuminated skyline across the harbor was as stunning as always. I passed a restaurant with half the diners seated outside. A couple of tall, striking Asian women stood on a stage just inside the open windows, belting out a cover of “It’s a Heartache”. “No kidding,” I thought to myself. When you date or marry someone from another culture, it’s inevitable that a city or country that’s a big part of their culture will become associated with them and only them. So what happens when your relationship doesn’t work out and that place you loved so much is suddenly so interlinked with your ex that you can’t bear to think about ever going there again? That happened to me with Hong Kong and Shanghai, two cities that were a big part of my life before I married a man from mainland China. 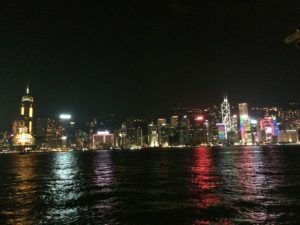 In my memoir, Good Chinese Wife: A Love Affair With China Gone Wrong (Sourcebooks, 2014), I write about meeting my ex in Hong Kong, a city I fell in love with when I was an exchange student in college three years before I met him. 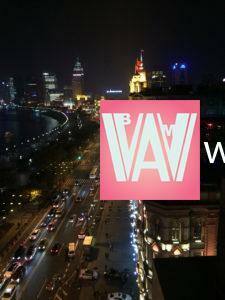 I also traveled to Shanghai with my ex and found it an oasis of familiarity in 1980s and 1990s China even before we met. But when I left Asia to move back to the US in 1998, I felt so jaded and scared that I thought I’d never return to Asia again, especially Hong Kong and Shanghai. But you should never let anyone dictate where you travel. So after staying away from Hong Kong for 14 years, I finally went back in 2012. Although I still remembered how to get around and was fortunate to meet up with more than a dozen friends, I won’t lie. It wasn’t easy to be back there. 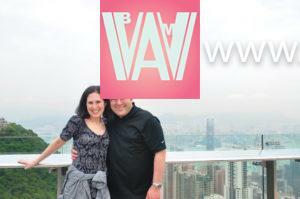 I was re-married and my new husband Tom had never been to Hong Kong, so it was great showing him around. But as I wrote in the expat anthology, How Does One Dress to Buy Dragonfruit? (Signal 8 Press, 2014), I couldn’t help but be reminded of unpleasant memories from my first marriage, memories of things that happened in Hong Kong. 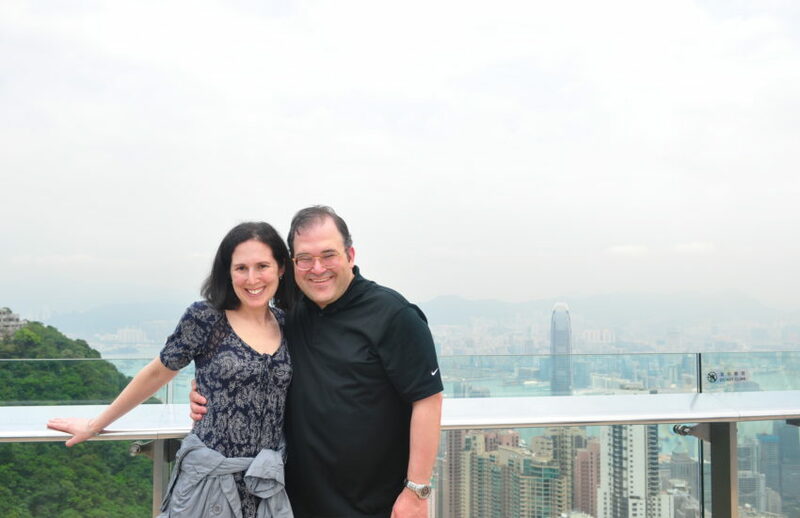 Tom and I returned to Hong Kong a couple years after that and it was much easier to be back. I’ve since made two more trips back, including the latest one this fall. Now I don’t even think of my first marriage. It helps to surround yourself with family and friends, if possible. With Shanghai, I stayed away for a whopping 20 years! I honestly never thought I’d never set foot in China after my divorce, but after those first two trips back to Hong Kong, I realized I could go back. My ex-husband lives in Shanghai and I wasn’t sure how it would play out when I decided to spend a week there in late 2015. I was going with my mother and our good friend, which was necessary. I needed my support system. 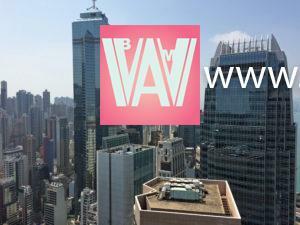 I went to Shanghai with a purpose: the World Congress on Art Deco. It was a fabulous week of lectures and tours of decadent architecture and dinners. I was so busy and had so much fun. I was a little nervous meeting my ex for lunch, but brought my mom and our friend along with me and it all turned out so well that I wouldn’t hesitate to return to Shanghai or anywhere in China. And the most important thing to remember is that any hesitation in returning to a beloved city or country is in your head alone. Your ex isn’t thinking about this and chances are it would never cross his or her mind that you’d stay away due to your break-up. 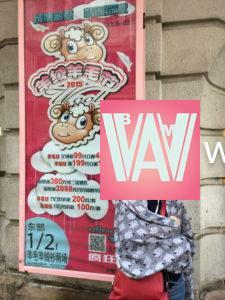 Dear Ms. Wai: How Can I Meet Guys in China? By returning to Hong Kong and Shanghai, you put a new memory in your head. 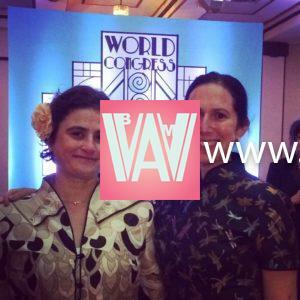 It was very smart to go with your husband and to go for the World Congress on Art Deco. Now all the places you loved are yours again but in an updated version. Do you ever go back to houses you used to live in? I think the reason I’m not interested in returning is that those houses will have no new meaning for me since I won’t be living there again. Thank you! Yes, it was so important going back to Hong Kong with Tom and to something like the World Congress with my mom and her friend. I have gone back to my childhood home once 20 years ago when I was married to Cai. The owners let us in. When Cai and Jake went to our old house in San Francisco last year, the owners wouldn’t let them in. I’m with you, but in these cases we wanted to show others where we/they had lived before! Good for you going back Susan! So lovely to see you happy and re-married – I know many people who give up after a first failed relationship/marriage. Hong Kong’s such a wonderful place you couldn’t possibly stay away forever…! Thank you so much! I’m glad I didn’t give up either, and dated a lot between marriages. That’s the subject my work in progress! I do love Hong Kong and am so glad I started going back. Can’t wait for the next trip there! So many write about the “we are so in love” phase and few about the “it just didn’t work out” scenario. I’m delighted you were able to re-establish a relationship with a part of the world that so shaped much of what makes “you” be “you”. In my case, after a 20 year marriage, my ex and I parted ways. However I chose to remain in India, different city, very different life with no regrets. While Mumbai remains my base, years ago I also professionally found ways to extend to other countries – including some fabulous moments in China & HK – with regular work in SE Asia. I’ve come full circle – living with a wonderful man, enjoying this phase of our lives with a 2nd chance at making a partnership work. Thank you so much and thank you for sharing that about your experience in Asia! It’s so fascinating and really wonderful that you stayed and found a second chance at love, too! 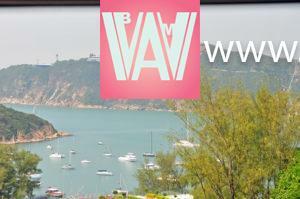 Pingback: Where’s Wang: “Disgraced” – A Pulitzer Play About A WWAM Relationship | WWAM Bam!